Clean crisp cycle style inspired by our Badge Tee. The Badge Flatbrim hat boasts a modern 6-panel design with adjustable snap back closure and Sombrio West Coast embroidered badge. 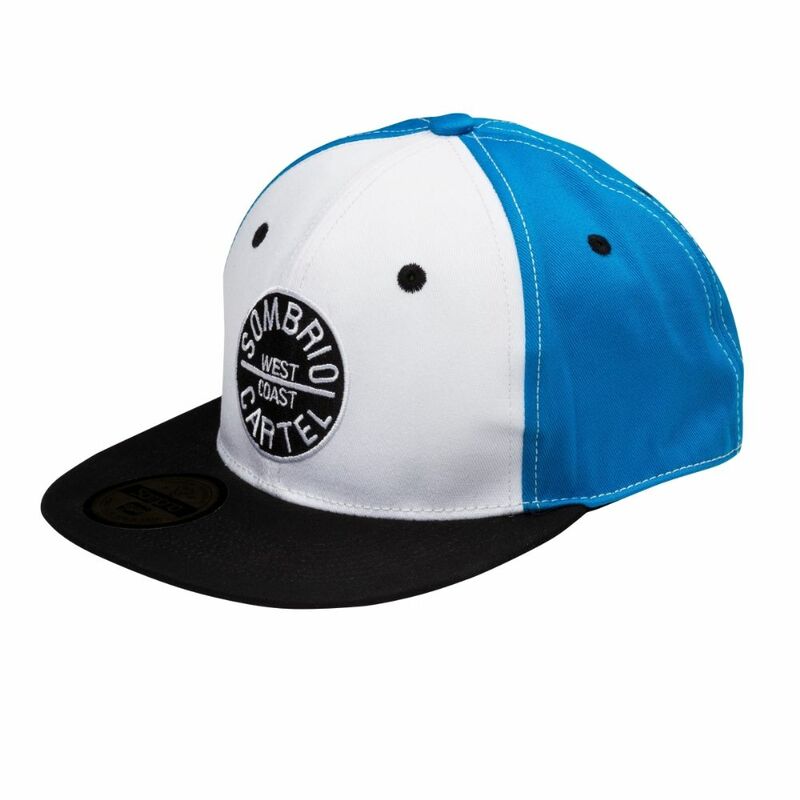 Please see below for delivery options for Sombrio Badge Flatbrim Cap.